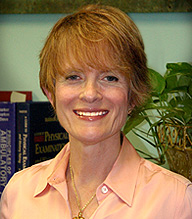 Dr. G. Megan Shields, M.D. is the founder of Optimum Wellness Medical Group. She graduated with honors from the College of William and Mary. She earned her medical degree from the Medical College of Virginia, Virginia Commonwealth University. She did her residency in family practice at the University of California Irvine. 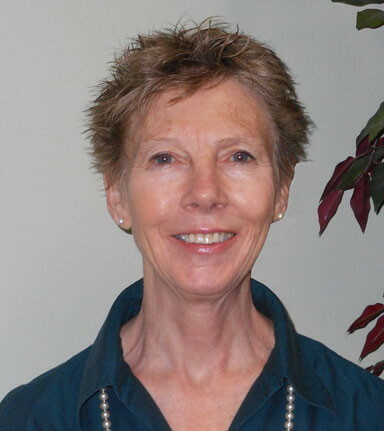 Dr. Shields has received numerous awards for her contributions as an educator. She has also researched and published papers on the subject of chemical detoxification. She was in private family practice from 1980 to 2016. She passed her legacy onto Dr. J. Keller Wortham and Dr. Stephen A. Brunton. Dr. Wortham has enjoyed working with Dr. Shields and her staff since 2004. Dr. Wortham received his medical degree from Georgetown University Medical School, and trained in Internal Medicine at the University of Pittsburgh. His philosophy on medicine is to treat each patient as a "person", and to acknowledge the power behind health education and spirituality in the healing process. Stephen A. Brunton, MD holds the faculty rank of Adjunct Clinical Professor in the Department of Family Medicine at the University of North Carolina (UNC), Chapel Hill. He also functions as Executive Vice President for Education for the Primary Care Education Consortium (PCEC). Dr. Brunton earned his medical degree at Monash University Medical School in Melbourne, Australia. 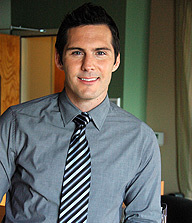 He completed his residency in family practice at Long Beach Memorial Medical Center in California. He is a board-certified family physician, with a certificate of added qualifications in geriatrics. A former president of the California Academy of Family Physicians and the Association of Family Medicine Residency Directors (AFMRD), Dr Brunton has held many positions within the American Academy of Family Physicians (AAFP). He served as director of the division of education in the early 1980s and was a family practice residency director in California for 13 years. A frequent lecturer, Dr Brunton also has published numerous articles, chapters, and monographs on family medicine and related clinical topics. He serves in editorial capacities for Internal Medicine Alert, Clinical Diabetes, Consultant, Journal of Gastroenterology and Hepatology and the Journal of Clinical Hypertension . 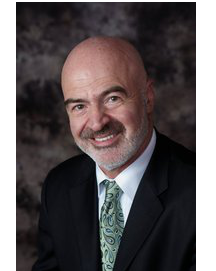 He also serves as a reviewer for American Family Physician, the Southern Medical Journal, Expert Review of Endocrinology and Metabolism and the Journal of Family Practice. "Betsy" received her bachelor's degree in nursing from the University of New Hampshire and a Master's in Education (M.Ed.) from Cambridge College, Cambridge, MA. After extensive experience in Maternity Nursing and teaching nursing, she received a Master's degree in Nursing (MSN) from the University of Massachusetts, Boston and a Family Nurse Practitioner (FNP) license. She has a holistic approach to health and has worked in a variety of settings and roles including Mass General Hospital maternity unit, Harvard University and Suffolk University Urgent Care Centers, Regis College/Lawrence Memorial Hospital nursing faculty and administration, and Concord Midwifery Service.